Dance Obscura is the stage where we embody and capture the many different shades and colours of dark subcultures. We invite you to this year’s dance programme filled with great dance acts. 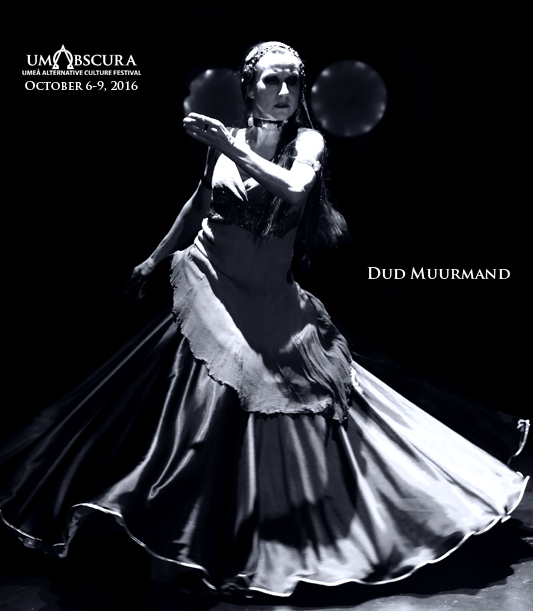 This year we have invited Dud Muurmand from Copenhagen, one of the finest tribal dancers from the nordic countries, to join us. We will also reunite with Entropy, who will also hold lectures/workshops in dance during the festival. This, and a lot more in this year’s Dance Obscura.